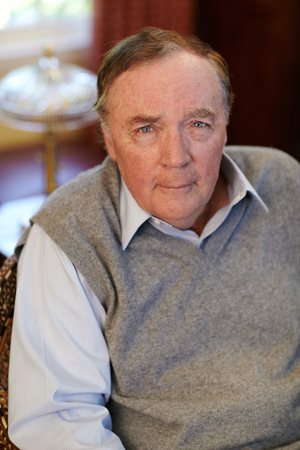 Best-selling author James Patterson ’69 will award $110,000 in academic scholarships to Manhattan College, marking the fourth year in a row that a group of students will receive James Patterson Scholarships. Ten juniors and 10 seniors are scholarship recipients for the 2015-16 academic year. Patterson began the scholarship program to recognize and reward the academic achievement and leadership potential of Manhattan College students, especially those who are interested in a career in education. The 20 students received the scholarships based on merit, need and involvement in activities related to the College’s mission. 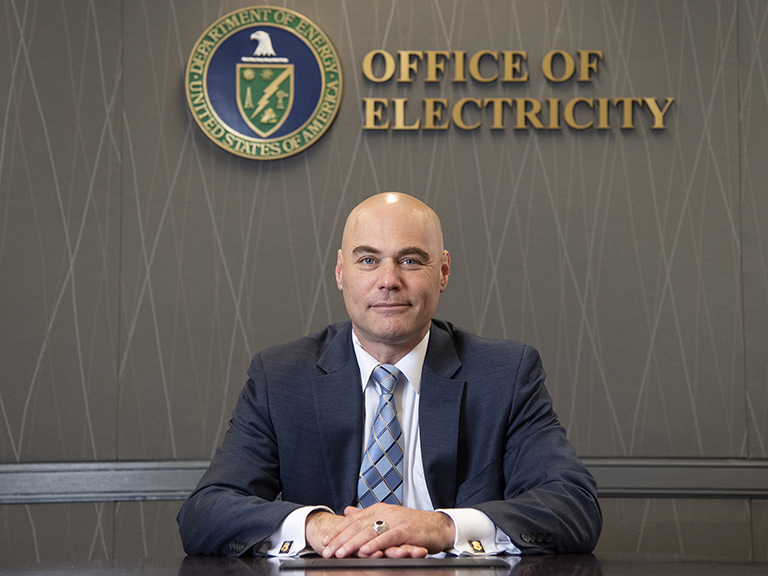 The scholarship program will award $5,000 to each of the 20 recipients. All seniors are eligible to apply to receive one of four additional $2,500 awards based on essay submissions. The seniors are asked to submit essays detailing their various accomplishments during their junior year and their personal vision for plans after graduation. “James Patterson’s generosity is making a difference, allowing the College to recognize, encourage, and reward many of our most promising and accomplished students,” said Brennan O’Donnell, president of Manhattan College. Patterson received the Literarian Award for Outstanding Service to the American literary community at the 2015 National Book Awards. Patterson holds the Guinness world record for the most New York Times #1 best sellers. His books have sold more than 325 million copies worldwide. He is a tireless champion of the power of books and reading, exemplified by his new children’s book imprint, Jimmy Patterson, whose mission is simple: we want every kid who finishes a Jimmy book to say “Please give me another book.” Patterson has donated more than 1 million books to students and soldiers and has more than 400 teacher education scholarships at 24 colleges and universities. He has also donated millions to independent bookstores and school libraries. Patterson will be investing his proceeds from the sales of Jimmy Patterson books into pro-reading initiatives.